If you’re looking for an Escondido moving company that can deliver professional, affordable, high-quality relocations, Best Fit Movers Moving & Storage has you covered. Our Escondido movers are highly skilled in residential, commercial and specialized moves throughout the Escondido area. 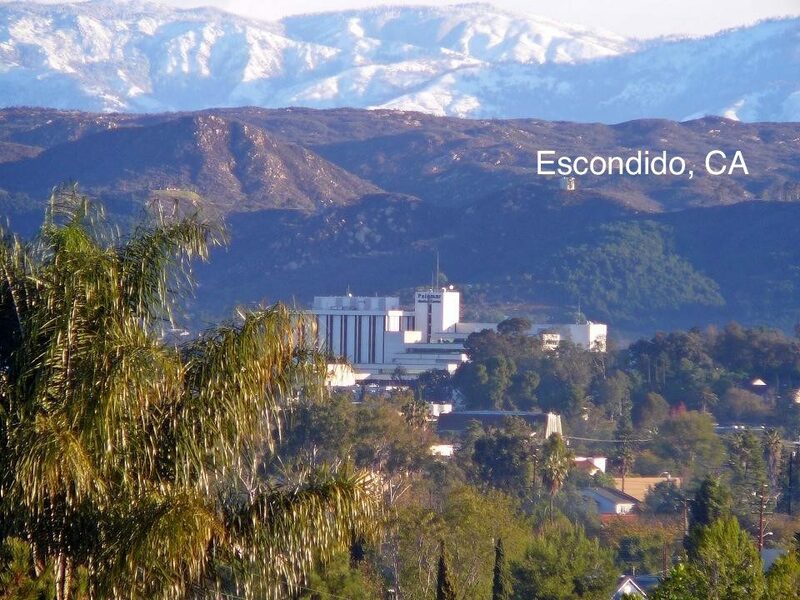 Your Escondido mover can transport your belongings down the street or across town to your new home or apartment. We don’t want you to feel fatigue from packing, moving and transporting your belongings for a long distance move. You can find affordable long distance moving solutions with Best Fit Movers. Not only do your Escondido movers complete local, long distance and international moves, but Best Fit Movers also provides storage solutions. To find out more about all of the comprehensive moving and storage services that our Escondido moving company can offer, call Best Fit Movers Moving & Storage today! You can also fill out our easy online form to receive your free, no-obligation estimate!